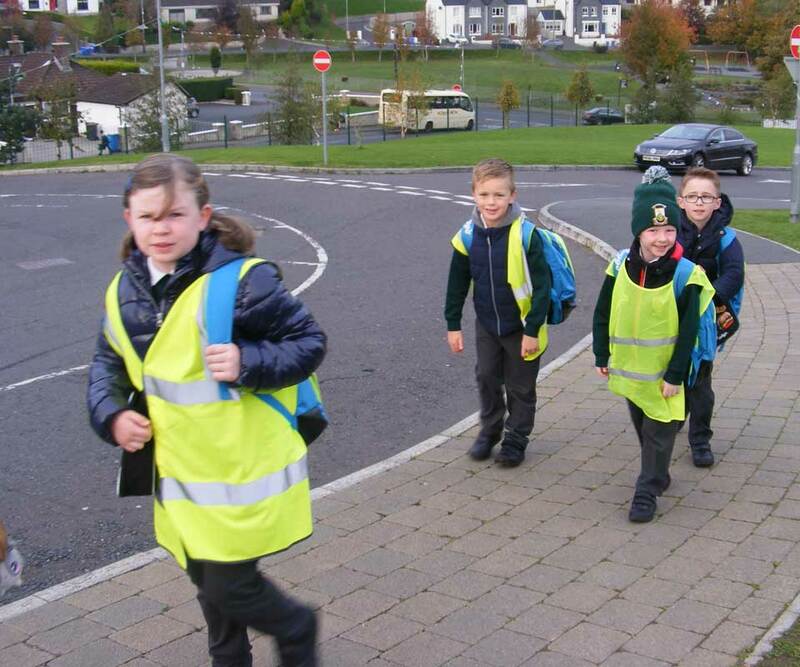 We have exciting news to share – Carrick Primary School has been chosen to be part of the Sustrans Active School Travel Programme starting this year! 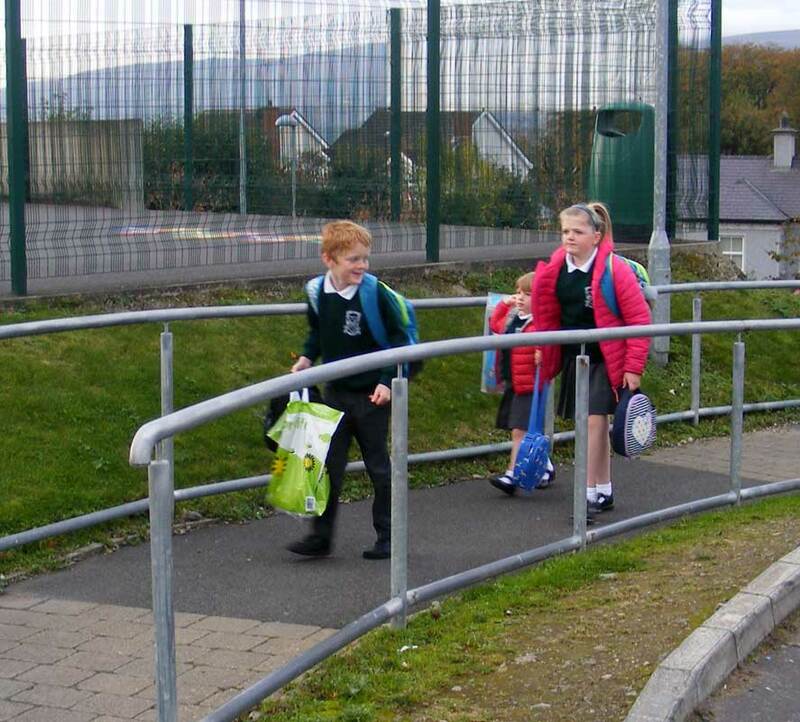 As a school, we see many positive benefits of increasing the number of children cycling, walking or scooting to and from school. Active school travel improves health through physical activity, promotes independence, improves safety awareness, and is good for the environment. As more children walk, scoot or cycle to school, there will also be fewer cars around the school, making our school a safer place for everyone. So, we are teaming up with Sustrans, the country’s leading sustainable transport charity, to encourage more “Active Travel” journeys to school this year. Sustrans has been working with schools in the greater Belfast area since 2009 to enable more children to cycle, walk and scoot to school – more often and more safely. 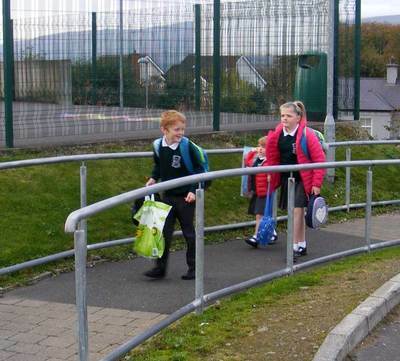 Last year, the number of pupils regularly cycling to school at Sustrans’ schools jumped from 13% to 33%! 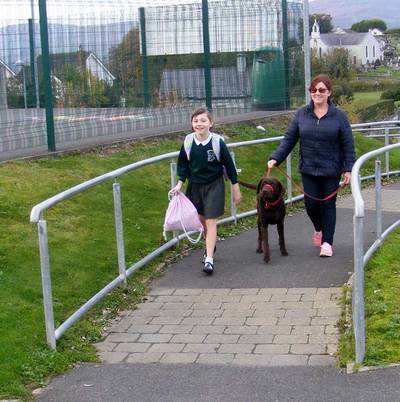 By working with parents and carers so that they can help support the programme. Safety is very important to Carrick Primary School, and we have developed an Active Travel Policy to help encourage safe travel to school. 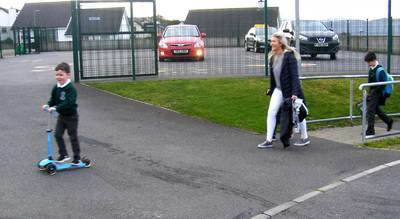 The decision as to whether a child is competent to cycle, scoot or walk to and from school safely rests with the parents/carers. 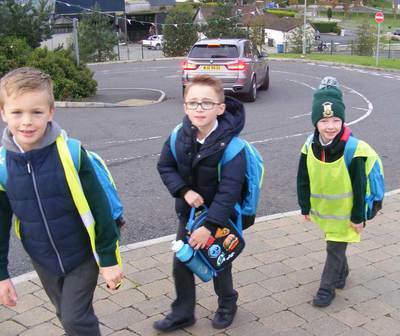 We would like to encourage parents/carers to accompany their children to and from school and to ensure children are wearing helmets and bright clothes to help them be seen by other road users. 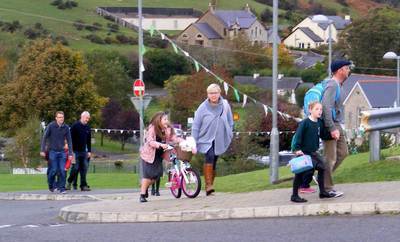 We understand cycling, scooting or walking to school is not possible for every family. There will still be opportunities for your children to participate in the programme. 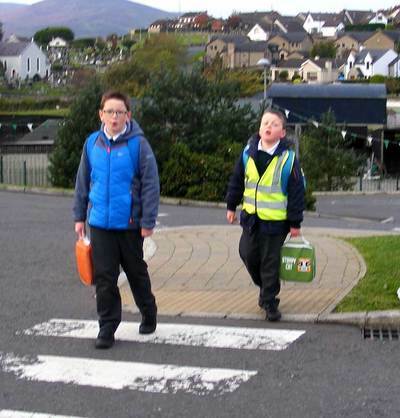 You can also support this initiative by taking extra caution on your journey to school. Throughout the year there will be lots of opportunities for parents and carers to get involved in the Active School Travel programme. If you have any questions about the project, please get in touch. We look forward to seeing more children and parents/carers cycling, walking and scooting to school this year! 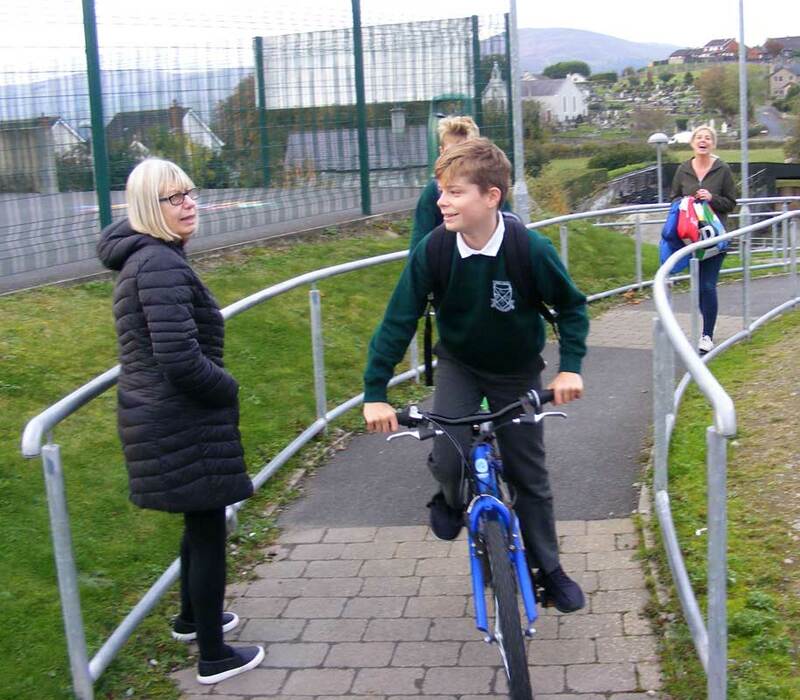 As part of the Sustrans Project, Primary Six pupils will be given the opportunity to take part in a Cycle Training scheme, held in and around school over a three-day period in November. We had a fun orienteering session with SUSTRANS. Clues were spread out around the yard and we had to solve the clues to find our way to the end. There was a quiz at the end to check we solved all our puzzles.